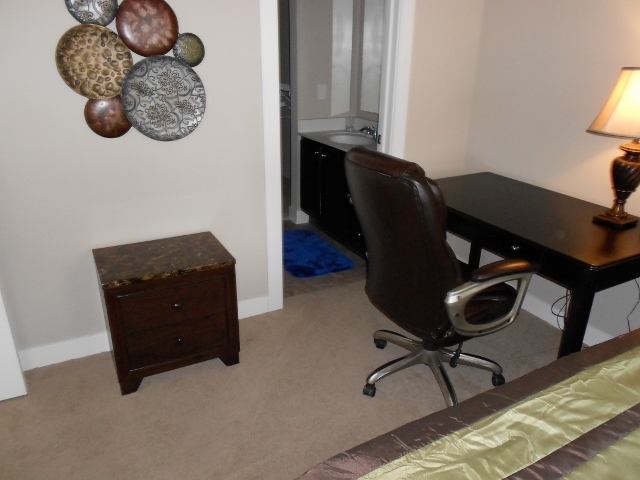 We originally started UPSCALE FURNITURE Rental at the request of a corporate housing company, Lexington Relocation. 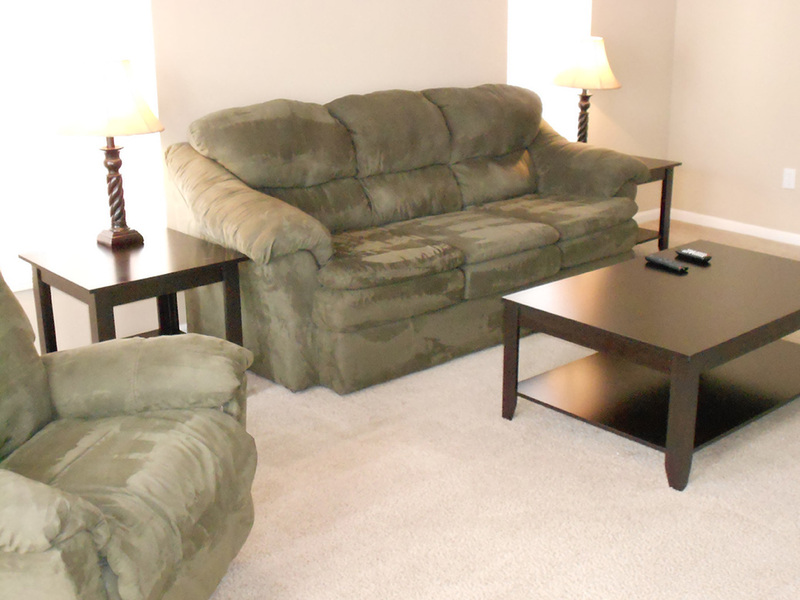 This corporate housing company was seeking higher quality furniture packages, at a more affordable rate; consequently, our furniture rental company was able to meet the needs of guests staying in their corporate apartments. 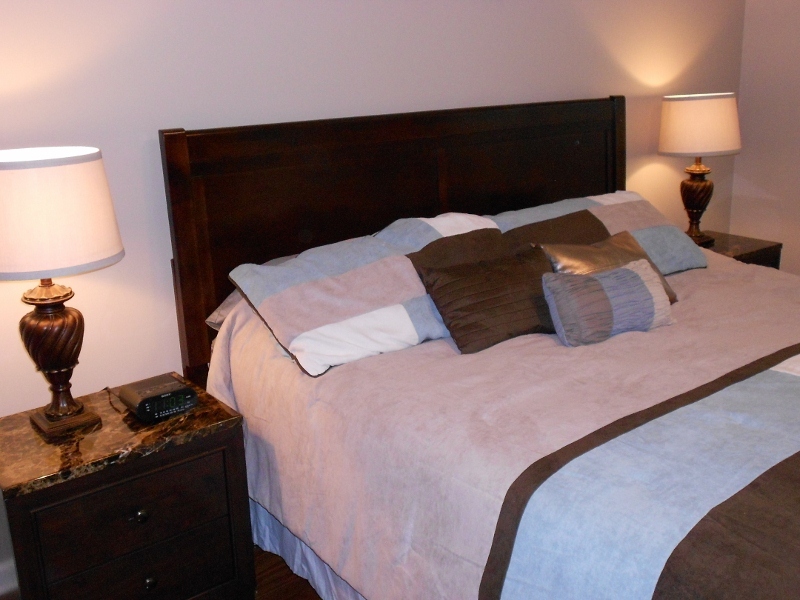 Eventually, we became the sole provider of furniture rentals to this corporate housing company. UPSCALE FURNITURE Rental has always had the philosophy of gathering as much feedback from our Corporate Housing “partners” as possible, then taking those ideas and implementing them into all of our furniture rental options. We have eliminated the industry standard’s two week notice for furniture pickups and have adopted the policy of “next day” delivery for new orders. Recently, we have added several upholstery patterns to our rental packages and created a complete line of matching coffee tables, end tables and dining tables to our standard furniture rental options. 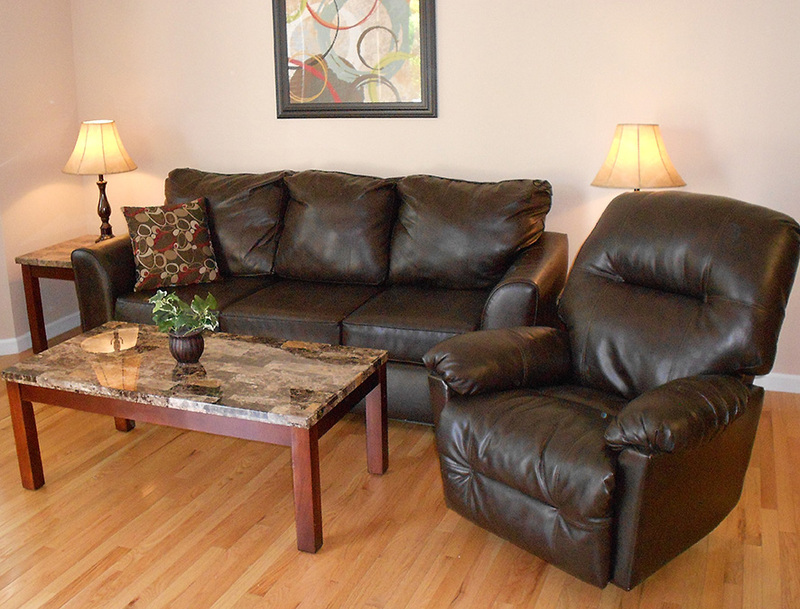 Typically, our “Standard” package is the same upholstery / living room furniture that our competitors use as their “Upgraded” furniture rental package. 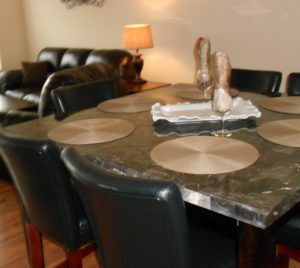 UPSCALE FURNITURE Rental will always be happy to compare our quality of furniture to any of our competitor’s packages. 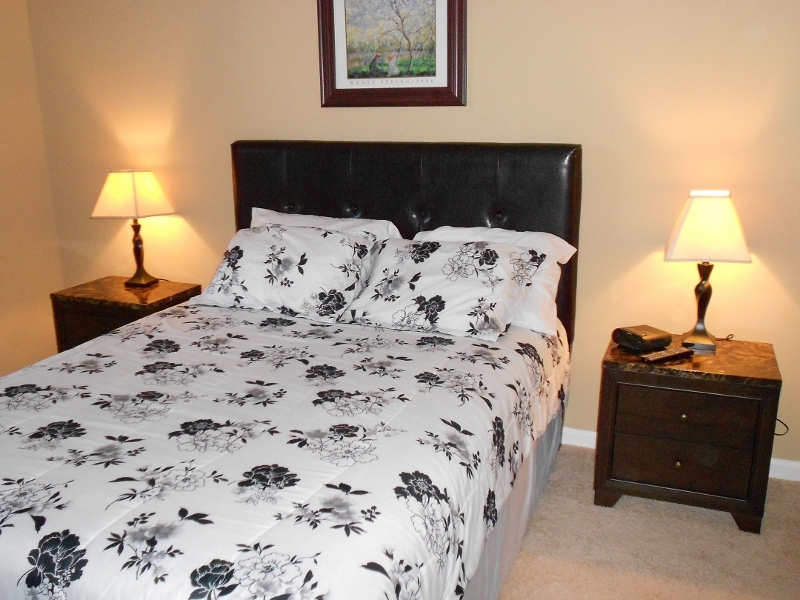 We have also recognized that one of the most important aspects of any lodging experience is the guest’s ability to enjoy a comfortable night of sleeping. While all of our standard beds are of the highest quality, UPSCALE is proud to be the ONLY Furniture Rental Company offering the world’s BEST BED experience with our Tempur-Pedic sleep system upgrade! It is our firm belief that your corporate housing company will tremendously benefit both in quality and affordable pricing should you choose our company to supply your furniture rental needs. We merely ask for the opportunity to earn your business ! !